The real-time estimates tool works for insured and uninsured patients, takes in specific health insurance policies and then provides deductibles, copays and coinsurance the patient will have to pay after insurance. That’s in direct contrast to the now-required chargemaster data, which provides the cost of individual procedures and supplies but not how they might fit together into a typical bill. Other hospitals, including Monongahela Valley Hospital and Uniontown Hospital, have cost estimators on their website. All hospitals provide individual counseling through patient navigators to discuss costs. 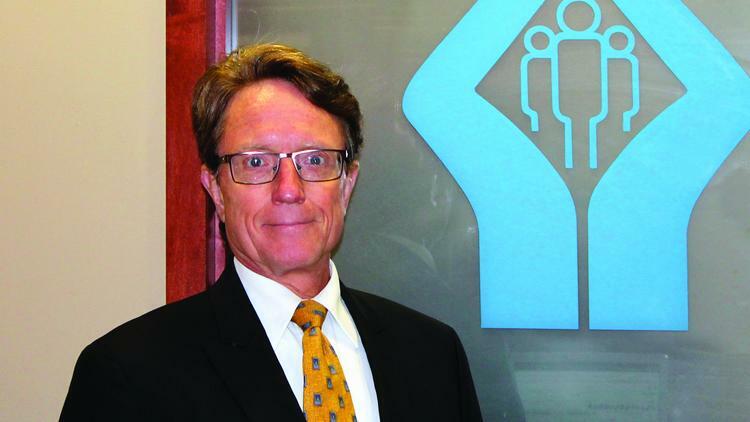 But it’s hard for a one-size-fits-all solution to hospital health care costs, not only because of the type of insurance, but also because of the variables between hospitals and doctors, said Denis Lukes, CFO of the Healthcare Council of Western Pennsylvania. Lukes pointed to St. Clair’s financial tool as a best-practice. “They have gotten some national notoriety from that,” Lukes said. But the transparency doesn’t come easy. St. Clair’s SVP and CFO Rick Chesnos said the first launch of the financial tools in February 2016 came after about nine months of hard work with its technology partner, Experian, and feedback from patient focus groups and individual patient groups. The tool has grown to 114 separate procedures. “We continue to see a lot of activity, about 50 patients a week accessing our site to look for the cost of our services,” Chesnos said. And it’s not just the hospital services. Pittman said the tool can be used by medical office staff to estimate costs as well. “It’s real-time and accurate so there are no surprises,” Pittman said. Allegheny Health Network also is working to increase its cost-estimation tools, acknowledging the limitations of the chargemaster publishing. “The chargemaster in and of itself in the current environment has little to do with what insurance companies or individuals pay to a hospital,” AHN CFO Jeff Crudele said. “It’s one element of the process of developing a bill, but it’s not the only determinant.” For people who are insured by Medicare, Medicaid or a commercial insurer, it’s often a predetermined fee schedule. AHN already has tools and services to help with how much procedures will cost. One tool is through the Epic electronic health records system, Crudele said. Crudele said it’s important for patients to seek personalized health support, which includes an AHN telephone number. “We really pride ourselves on spending time with our patients so they get the personalized service to fully understand this in a more comprehensive way,” Crudele said.